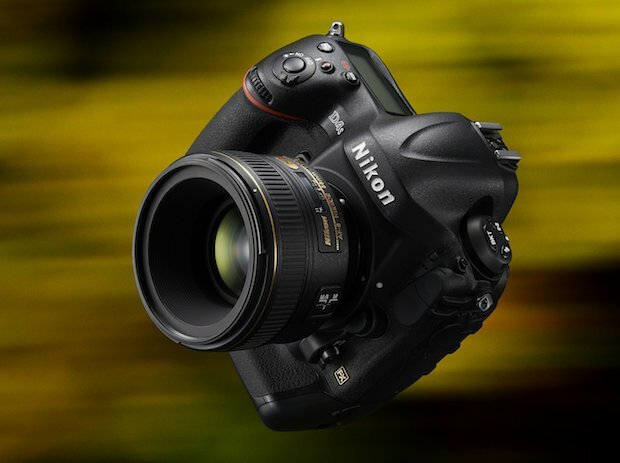 Here is a roundup specs list of new announced Nikon D850 full frame DSLR camera, take a look at below, according to NR, D850 will be lighter than D810, and will support UHS-II SD cards. Sony a7RII (Amazon, B&H Photo Video, Adorama, Best Buy) has already shipping in Europe and Asia. Here are several test and review videos about new released Sony a7RII. Canon EOS 7D Mark II has already announced, here are several video previews about this flagship APS-C camera. Nikon D750 Rumors Roundup, to be Announced on September 11th ! 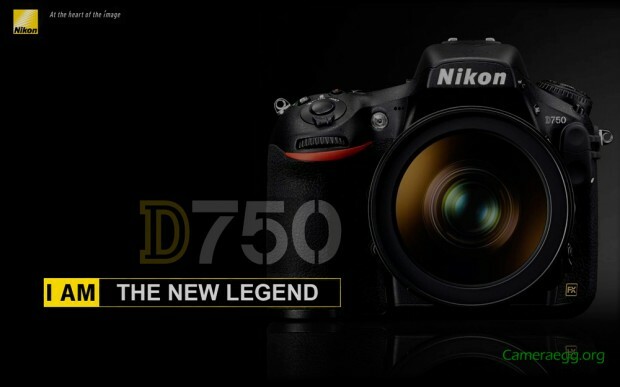 One of the most popular DSLR camera Nikon D750 will be announced on September 11th (Midnight). 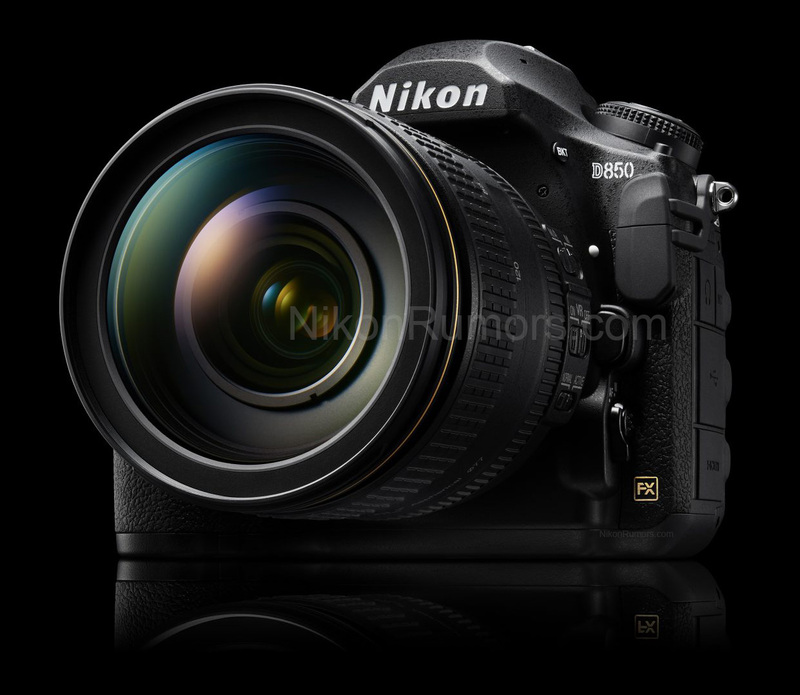 Here is roundup rumors of upcoming Nikon 750 from past weeks. 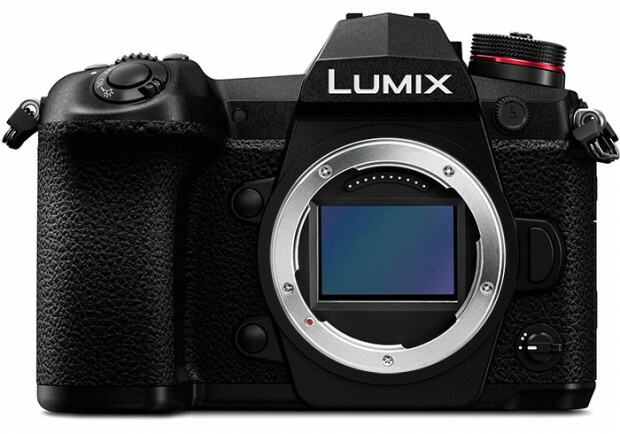 Author CameraeggPosted on September 7, 2014 September 7, 2014 Categories Nikon D750Tags Nikon Rumors, Photokina 2014, Roundup, Specs5 Comments on Nikon D750 Rumors Roundup, to be Announced on September 11th ! Panasonic Lumix DMC-GX7 was released several weeks ago, and it is in stock and shipping, currently there is $100 price drop on GX7. 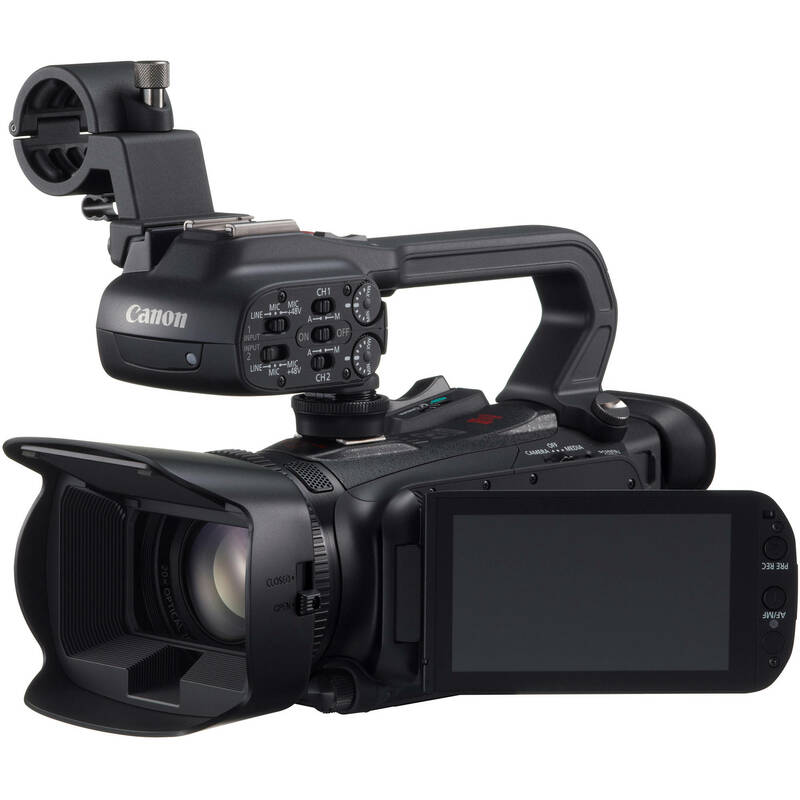 The new released Canon XA20, XA25, HF G30 HD camcorders now in stock and shipping. 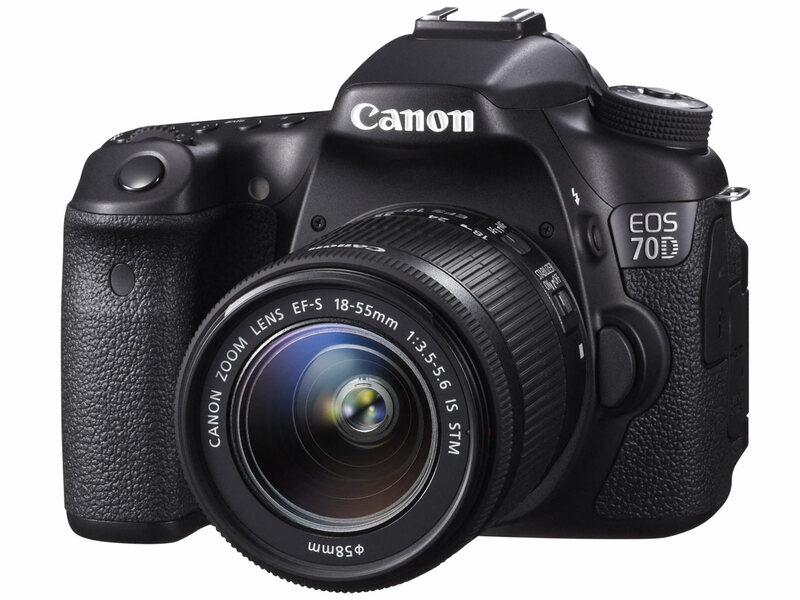 Here are some hands-on previews for the new announced Canon EOS 70D. 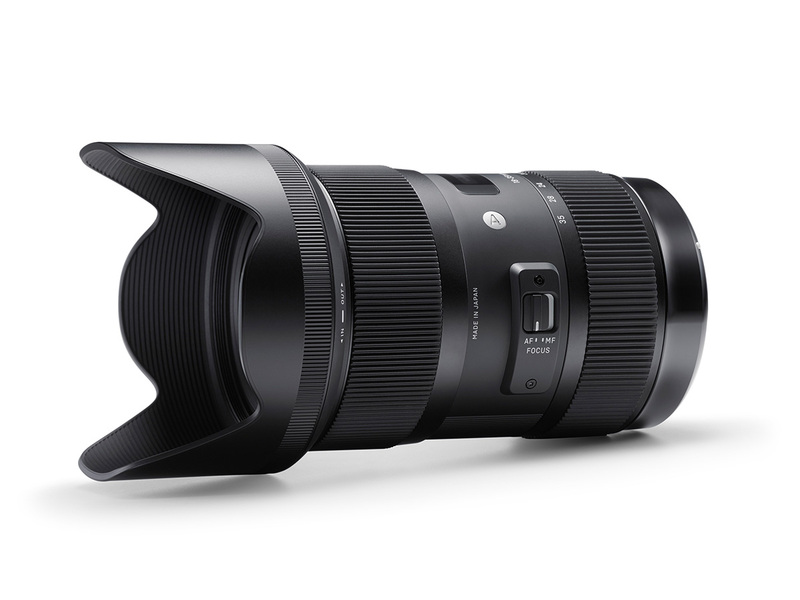 The Sigma 18-35mm f/1.8 DC HSM lens is the first lens for APS-C cameras to deliver a constant f/1.8 across the zoom range. Here are some sample images and hands-on previews of this awesome lens.